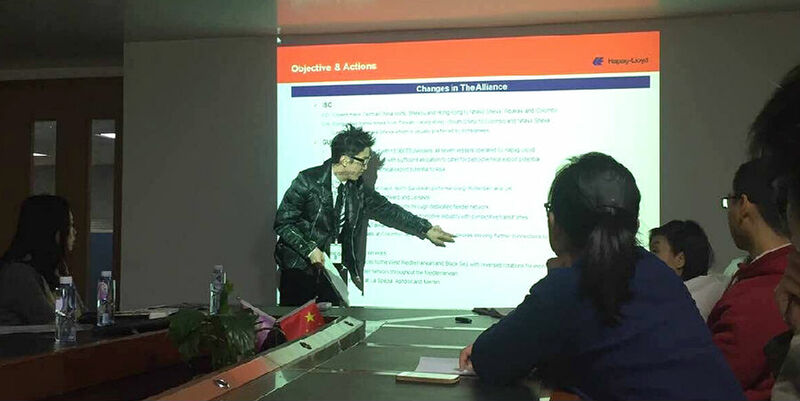 Market changing fast, it’s more necessary to come into being the new major league, chance and challenge are coexisting, to occupy the market, to achieve win-win situation, freight forwarding companies and the shipping line form a deeper level of exchange, communication and cooperation. 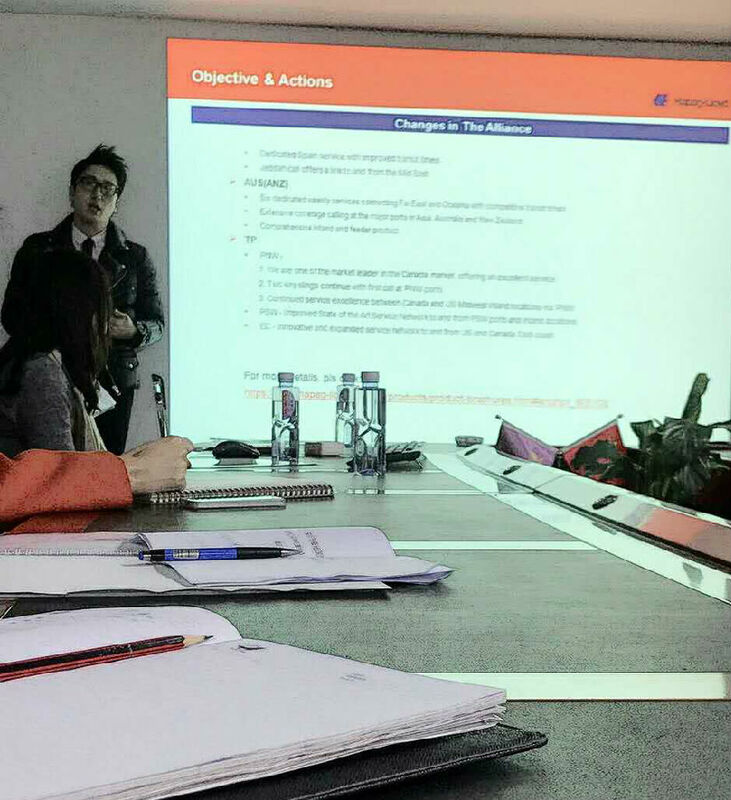 24/2/2017, It’s a great honor for Shining Ocean to invite HPL to our company to communicate, train and share. HPL’s lecturer explains professional, perfect disabuses, Shining Ocean colleagues learning seriously, asking questions actively, both sides heated discussion, enthusiastic participation. 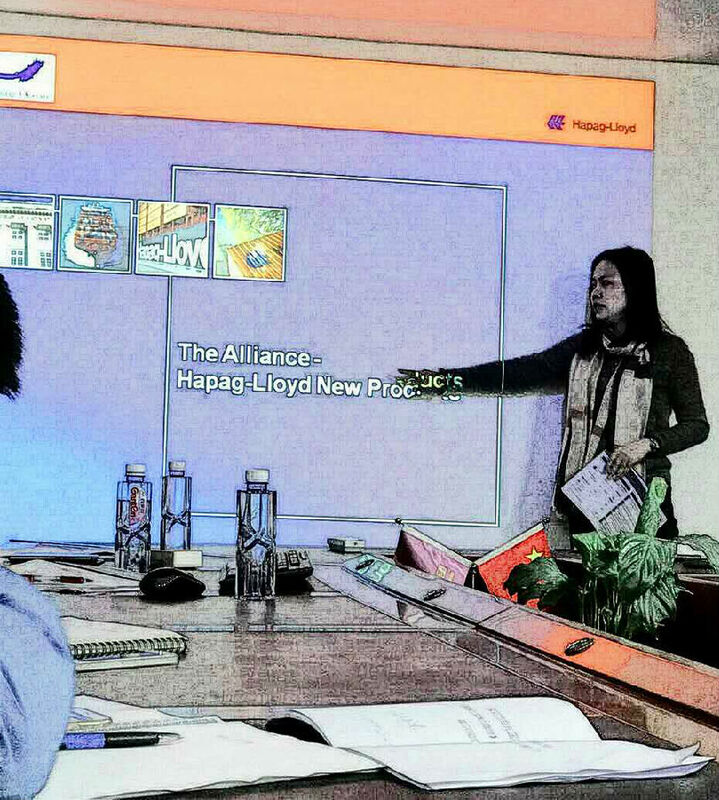 Through this sharing, Shining Ocean colleagues are acquainted with HPL each route have a new understanding after the formation of the new alliance ,will be more power to targeted promotion routes, will be more higher and stronger to grasp the customer’s require.A wonderful promote and exchange and sharing meeting, Shining Ocean will together with HPL towards a new ladder of progress! Thanks HPL! 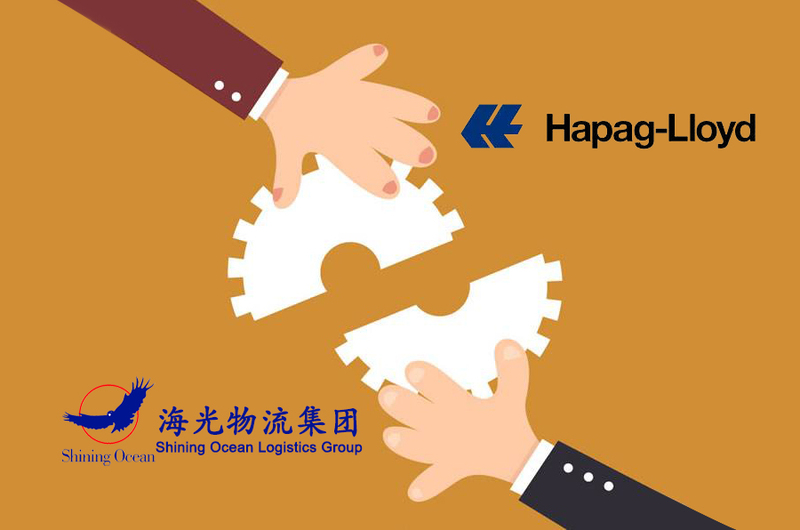 Expecting Shining Ocean and HPL has more comprehensive and in-depth cooperation in 2017一Better Together! Better 2017!